Today was all about the practical. I needed to order new eyeglasses before my benefit went away. 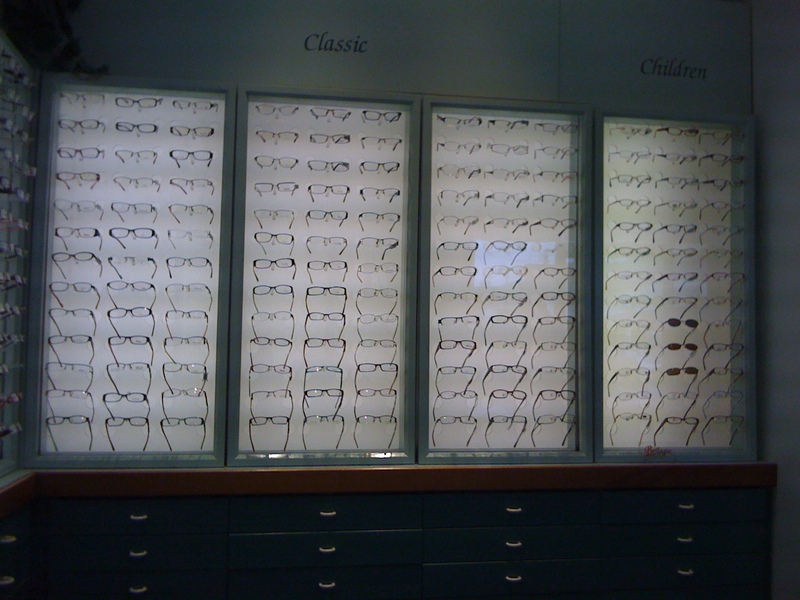 I went to a new place for me, Pearl Eyecare Center near the Tacoma Mall. My husband has been going there for years and said they would treat me right. He was right! They spent the time I needed and actually understood how the insurance worked. I ordered two pair. The top pair have a little design on the frames and will be sunglasses. The bottom will be my day to day pair, when I’m not wearing contacts. I would donate my older pair to charity, but my dog ate them! Rotten dog. This entry was posted in Chain stores (there are a bunch of them), Stores and other places that sell you things, Tacoma, WA State - Pierce County and tagged contacts, dog, eyecare, glasses, insurance, Peal, retail, Tacoma, vision on December 27, 2010 by admin.